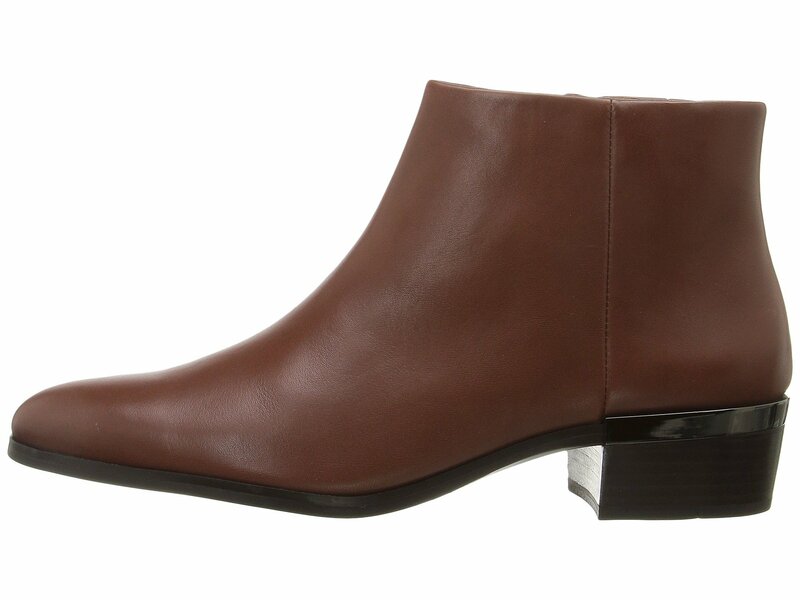 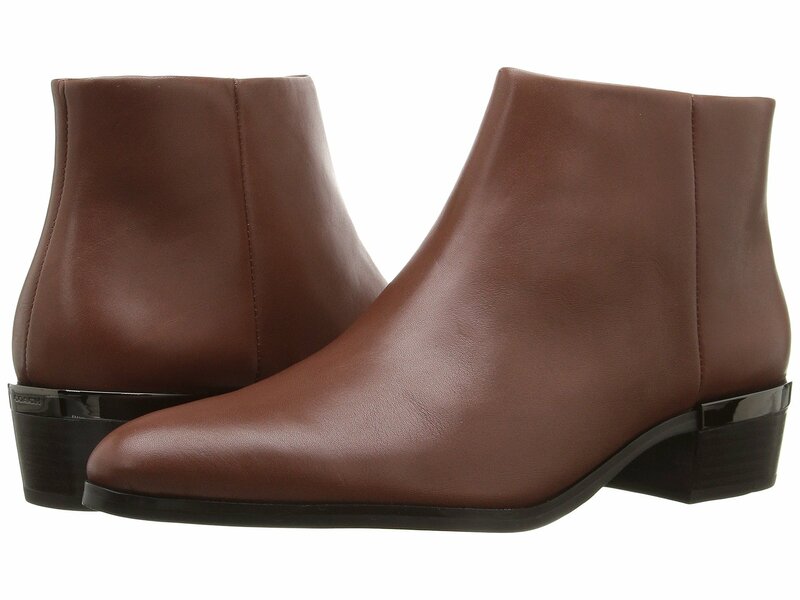 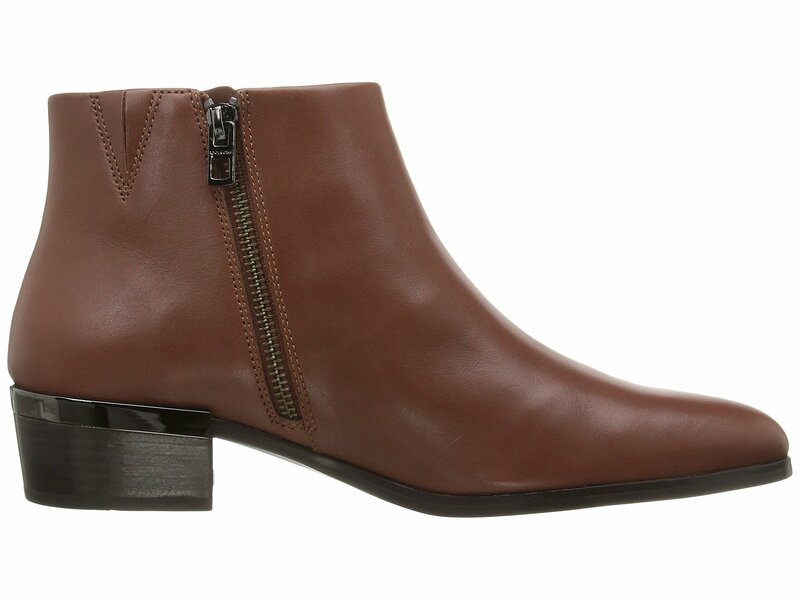 Take in the crisp, cool weather in these sleek booties. 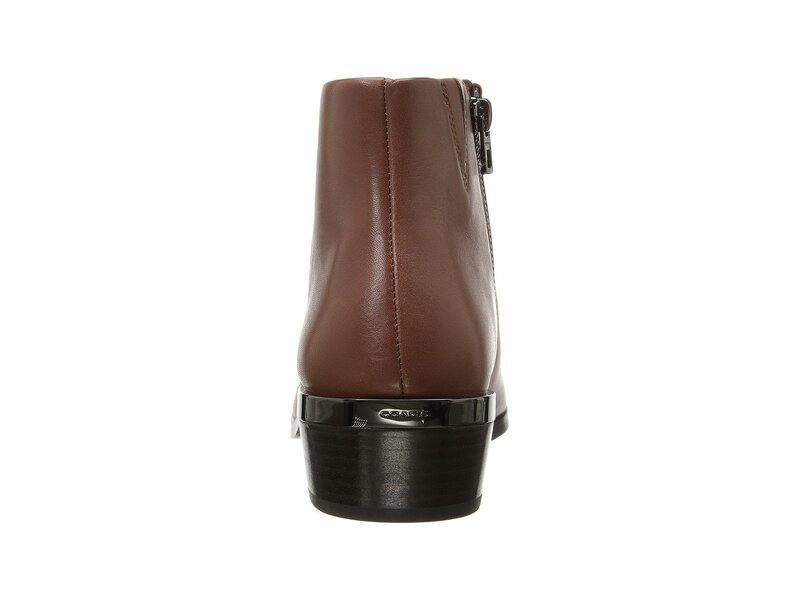 Full-length side zipper closure and hidden goring. 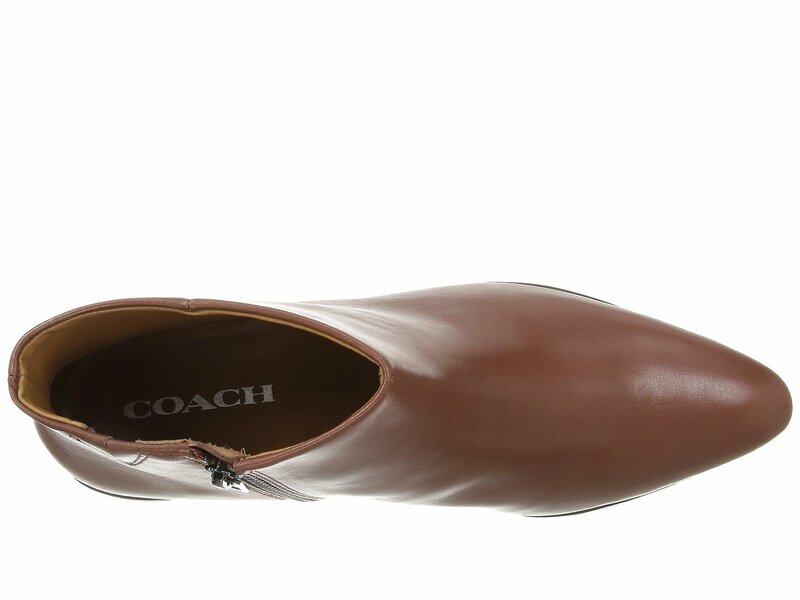 Rich leather lining and cushioned footbed. 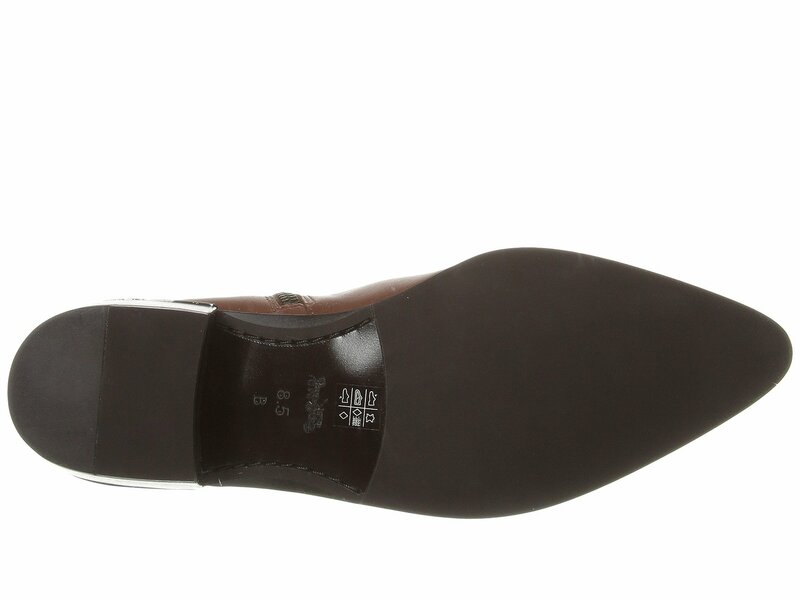 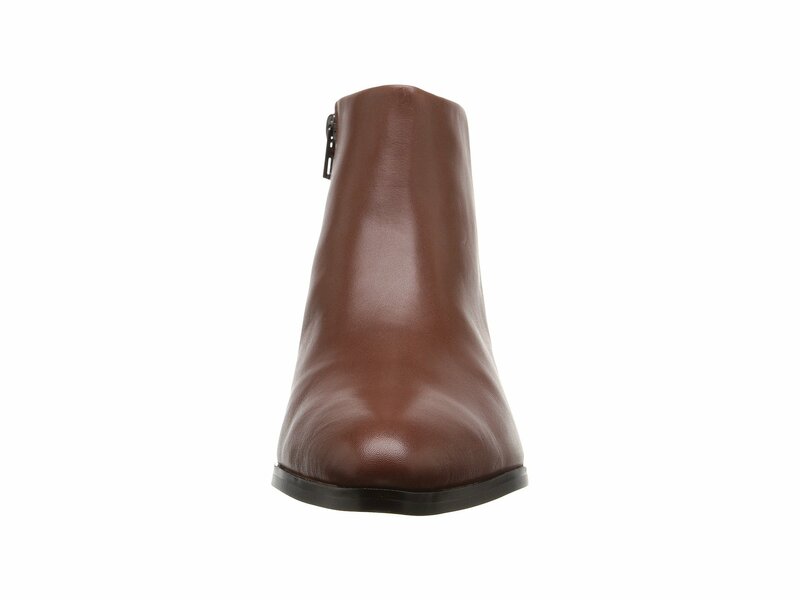 Faux-stacked heel and flexible synthetic outsole.